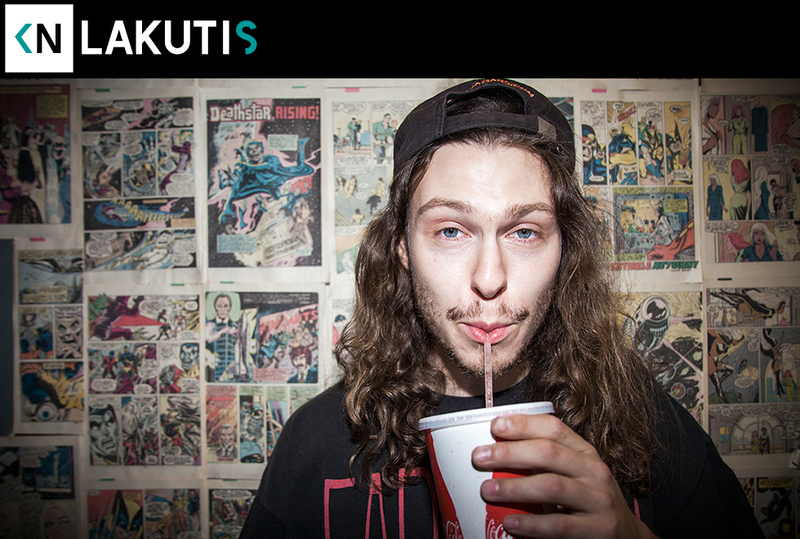 This week we talked to Washington Heights, NY native Aleksey Weintraub, better known as Lakutis. The first time I saw him perform at Los Globos was intriguing. He was on stage shirtless, hair covering his face, screaming like a rap game Danzig. The catchy dark pop hook for “Body Scream” caught my ear.